Please enter Member information for each person in your group membership. Return to the beginning to enter your next member. Continue until all members' information has been entered. In which Wisconsin county do you work? 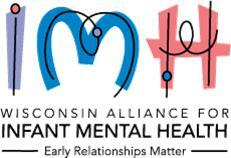 Do you hold IMH-Endorsement in Wisconsin or another state? --Choose-- Yes No, but I'm interested in learning more about IMH-Endorsement No, I'm not interested at this time.